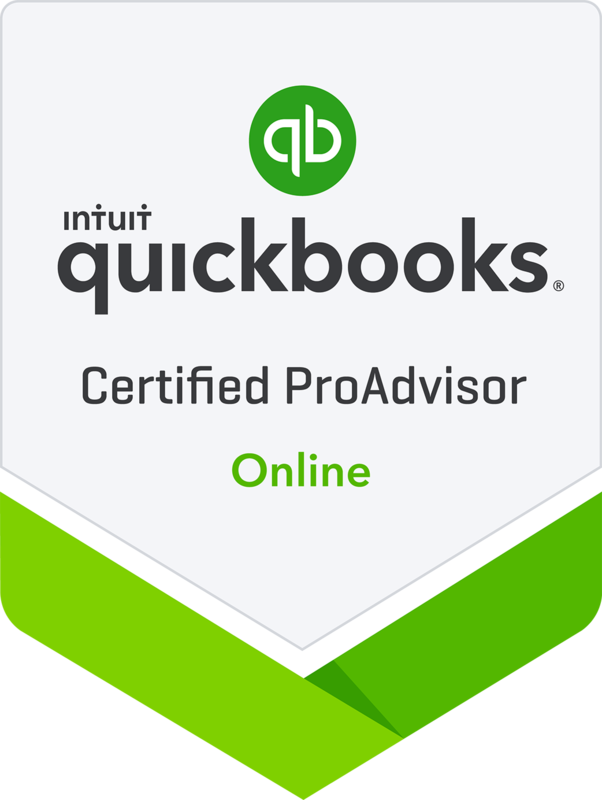 As a Certified QuickBooks Pro Advisor and Xero Certified Advisor, Ken provides QuickBooks and Xero setup, training, troubleshooting, and support services. 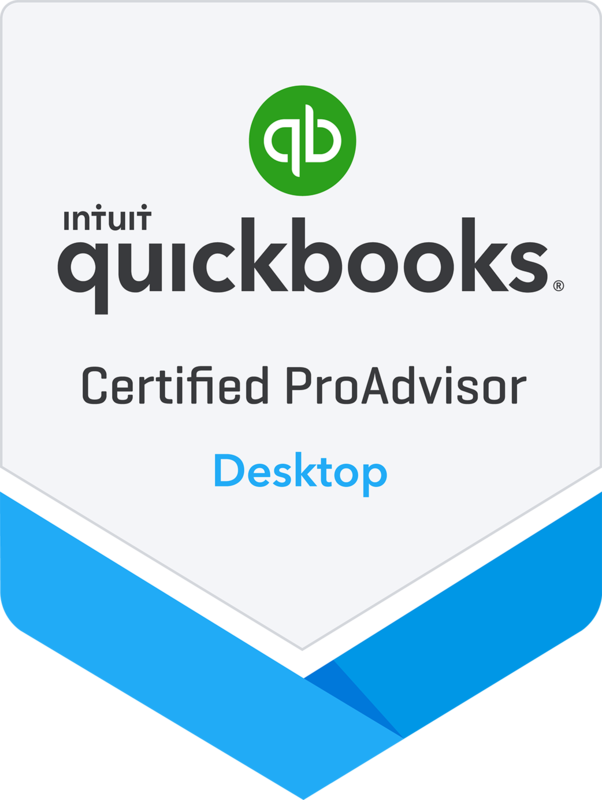 He has technical expertise and experience in the entire line of Intuit products including QuickBooks® Online, QuickBooks® Enterprise Solutions, QuickBooks® Point of Sale, Merchant Services, Payroll, and many more. 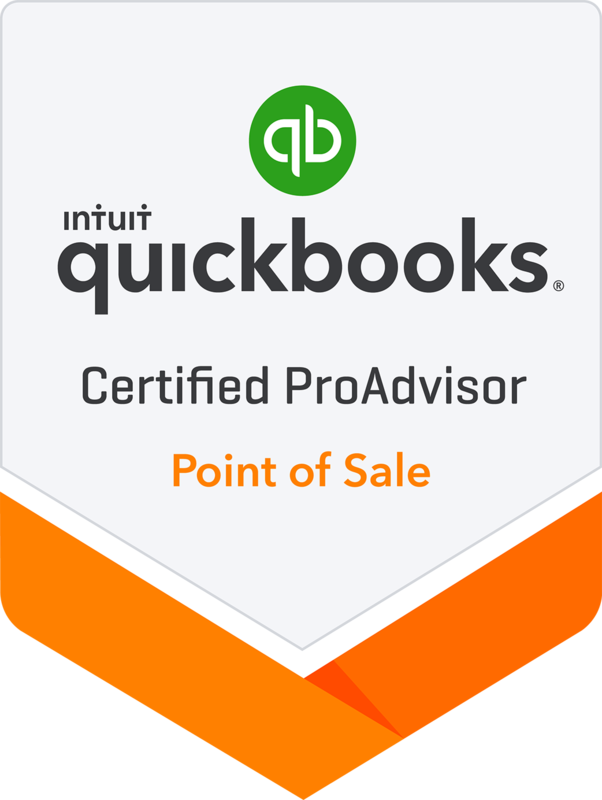 Ken offers accounting solutions tailored to meet the unique needs of each client. He listens carefully to his clients’ needs and designs a customized solution, guiding his clients through the financial systems and management processes with patience and encouragement. Ken has over 27 years of professional accounting, auditing and management experience, most recently a yearlong assignment with Novasyte, LLC as the Director of Finance. Prior to Novasyte, Ken served as Chief Financial Officer of No Fear, Inc. and its subsidiaries from 2004 to 2012. He was a Controller for LEGO Brand Retail, Inc., the retail division of the LEGO Group, from 2000 to 2004. Following his graduation from Pennsylvania State University with his B.S. 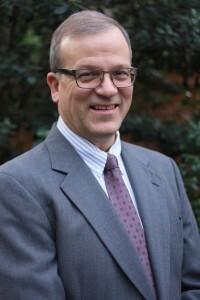 degree in Accounting, Ken was employed by the military retailer Navy Exchange Service Command, where he held several positions: Internal Auditor from 1987 to 1990; Senior Accountant from 1990 to 1993; and Accounting Manager from 1993 to 2000. When Ken is not working, he enjoys cycling, working out at the gym, walking on the beach, reading, as well as local craft beers and wine tastings . He also enjoys spending time with his wife and family (including his dog, Lucy). He and his wife, Christy, have 2 daughters in college, Nicole and Kirsten. 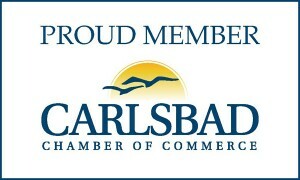 Ken is also an avid sports fan, and favors the Padres baseball team, as well as the San Diego Chargers and Penn State Nittany Lions football teams. Each year, Ken travels back to his alma mater to attend the Penn State Dance Marathon (THON), a massive student-run philanthropy that raises funds and awareness for pediatric cancer, in support of his sister and her family.